End of life revelations | Airlines. The Bombardier CSeries first took to the commercial skies in July 2016. Like any next generation aircraft, it features a host of improvements over older models, including reduced fuel burn. But what really makes the aircraft stand out is the fact that is has been designed with its obsolescence in mind. It is the first in the industry to be awarded an Environmental Product Declaration, a standardized way of quantifying a product’s life cycle environmental impact. Though end-of-life is now part of the design process, there are still issues for the industry to resolve, including breaking down composite material and the need—or not—for regulation. Aircraft recycling is a nascent part of the industry compared with other aspects of the aviation value chain. But market dynamics are forcing the sector to grow up quickly. According to the Boeing Market Outlook, more than 40,000 new aircraft will be delivered in the next 20 years. Added to this, aircraft will be retired at an increasing rate. By 2023, one estimate anticipates annual retirements of aircraft will surpass 1,000. 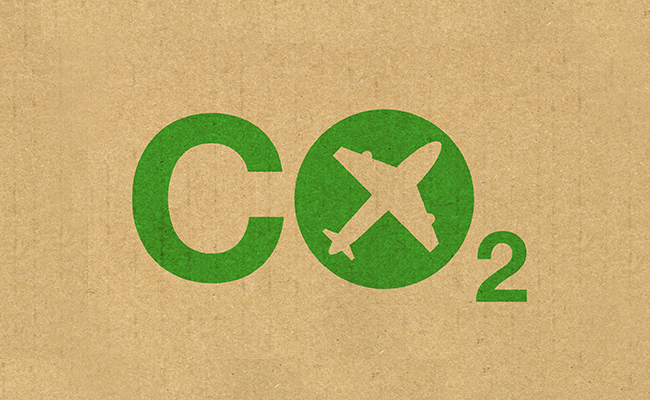 It means aircraft recycling will become big business. There are hurdles to overcome before aircraft recycling can come of age though. Composite material is one. A safer, lighter material it may be, but breaking it down is pushing scientific expertise and economic justification to the limits. Both the Boeing B787 Dreamliner and Airbus A350 utilize significant amounts of composite in the airframes as well as 3D printed parts that minimize production waste. James Cobbold, Global Sales Manager, Air Salvage International Ltd. (ASI) accepts carbon fibre is a challenge, especially when “dirty”—riveted, painted or otherwise impure. “Composite recycling is still in its infancy,” he says. “Both Airbus and Boeing have funded research into recycling processes and applications for various products but there is still a long way to go. There are four main technologies being developed: pyrolysis, solvolysis, pulsed energy and steam thermolysis, all of which break down the composite. According to Pierre Bonnichon, Business Development Manager, Tarmac Aerosave, all these processes are used in a variety of recycling projects but, so far, they remain limited in terms of industrial applications. “While technological solutions exist, the issue also relates to the low volume of recovered fibres from recycled aircraft,” he notes. As of mid-September 2017, Tarmac Aerosave had recycled 100 aircraft and 90 engines. But the fact is, there is no real market yet for recycled composite material and won’t be for years. Even when something does develop, an airframe won’t yield vast quantities. After all, the whole point of composite is that it is thin and light. There is also the question of regulation. The industry has established strong best practice approaches through the Aircraft Fleet Recycling Association (AFRA) and such initiatives as Airbus’s Process for Advanced Management of End-of-Life-Aircraft (PAMELA). Nevertheless, there is increased talk of impending regulation in this area. “If carefully designed this could encourage further efforts on recycling, but it’s a case of the devil being in the detail,” says Mark Watson, Head of Sustainable Development, Swire Pacific, the parent company of Cathay Pacific Airways. “What form would the regulation take, and would it lead to best in class approaches, or a minimum standard? "Airlines and OEMs already have strong incentives to innovate, given the importance of reducing waste, promoting recycling and supporting a lifecycle approach to aircraft. 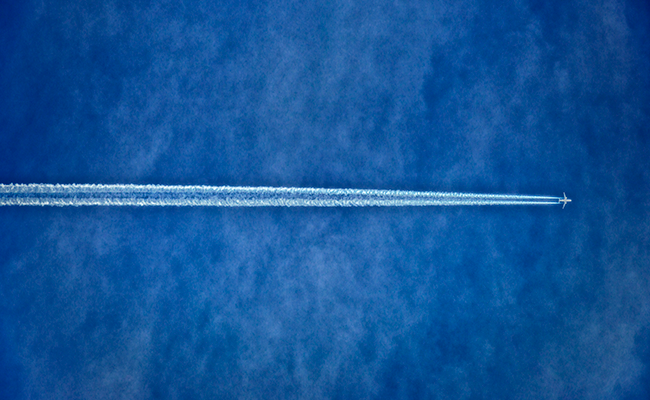 Thomas Roetger, IATA’s Assistant Director, Aviation Environment – Technology, points out that aircraft owners are legally responsible for any pollution or incident arising out of aircraft decommissioning activities. “National waste regulations of course apply to aircraft once they are decommissioned, in the same way as to any other waste,” he says. Prior to 2006, however, there was no industry-recognized accreditation system in place. To fill the gap, AFRA created “Best Management Practices” (BMP) to form an accreditation programme and engage new members. “The aim was to return quality components to the supply chain, address environmental issues, maximize the recycling of materials and deal with the evolving nature of aircraft construction,” says Cobbold. To date, AFRA has over 70 members and covers a huge spectrum of this industry sector including OEMs, airlines and end-of-life service providers. One of AFRA’s goals is to increase awareness and recognition of its BMP as the leading voluntary industry standard, to promote environmentally responsible, safe end-of-life aircraft disassembly and recycling practices. AFRA is also part of IATA’s Aircraft Decommissioning Industry Group. The aim is to develop a best practices document providing guidance for airlines and other aircraft owners to manage aircraft decommissioning in a controlled process, considering environmental, safety and economic aspects. As environmental pressures intensify and more aircraft both enter and leave the industry fleet, the need to fully appreciate the impact of aircraft recycling grows commensurately. The business model varies. 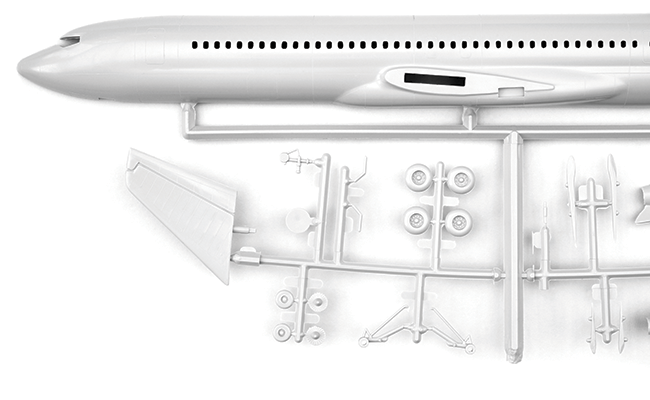 An airline or lessor may sell the aircraft or it may ask a third party to part out a plane—dismantling the aircraft for parts. The airline may sell the parts, ask the third party to sell them on the airline’s behalf or add the parts to its own inventory. “All parts must be properly certified and have full traceability to have value and that is usually the case,” says Tim Zemanovic, President, Jetyard. Zemanovic says airframes are generally holding their value at the moment. Older Boeing 747 models are not so much in demand any more but the Airbus A320 is still in widespread use and so prices for its parts are holding up well. If a specific aircraft model has flooded the market, Cobbold adds, obviously the sale price is reduced, but this does come in cycles and an airframe worth $200,000 two years ago could easily achieve $400,000 in today’s market if the demand is there. “With regard to next generation (NG) aircraft, more and more newer aircraft are being disassembled due to the high value and desirable parts and assemblies so values at this time seem to be increasing across the NG market,” he says. Once all reusable parts have been removed and delivered to the last owner, “the dismantling facility will then take ownership of the remaining wreck, so it is treated as waste and additional segregation processes will occur for recycling purposes,” informs Bonnichon. Environmental scheme began on January 1, as airlines operating international flights start to monitor and report fuel consumption and emissions. The industry is on the right path to achieving its aim of lowering carbon emissions to 50% of 2005 levels by 2050. 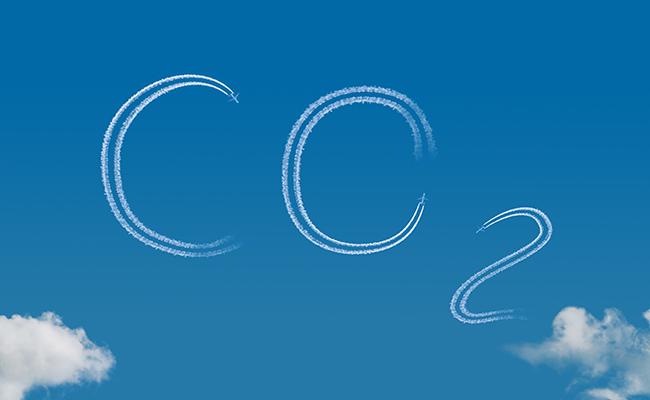 Agreement will provide clarity in government and airline preparations for carbon offsetting, but more work still to be done says Air Transport Action Group (ATAG).